This stuff's made in Kansas City. Kansas City? Today we celebrate Kansas City, Missouri, with something oldish and something newish. To start, Warm Bodies, a group who remind a bit of what the Peppermints once were, what with the squeaks and the squawks and the quick noise, but whose frontlady wears ultra-normal garb like shorts and overalls on stage as though she were a member of Mika Miko (also circa ten years ago). 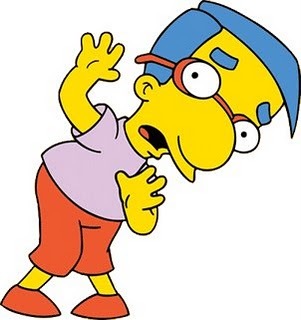 "It's Ric from Russian Winter Records. We moved the label into a new home last month and I'm am excited to say we found a box of 50 original vinyl copies of my 1979 debut EP, Just Can't Get Enough, on the label shelves. So, we're re-releasing it, remastered in digital & CD format, plus making the 50 original vinyl copies available as well." 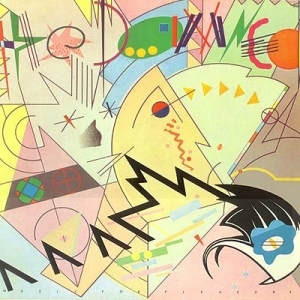 In the 38 years since recording this power pop record (I'm reluctant to call it punk or compare it to the Misfits, as he does, though it does have a touch of Voidoids to it), he's yet to settle on a sound, and this is apparent in the variety among his label, which includes synths and an album born out of busking, and a live recording of a "private concert for a very special lady." Have I mentioned that he also paints? But Just Can't Get Enough is a nice poppy gem to have dug up, and it's refreshing to be able to refer to Missouri. Maybe someone can tell this guy the Ric Gordon Band actually did exist? Perhaps it's the Jew in me (and yes, it's taking up quite a lot of space in there), but whenever I hear something this aggro, I always hope the performers and their name are all for show and otherwise give genuine hugs and handshakes in real life. Upping the anxiety factor with a band like Rixe is that without knowing French, you've got no way of knowing whether they're uniformly shouty over their dinner being cold or whether they're on a mission to get some heads on sticks. This is the age of the smartphone, sure, when the entire developed world is passive and drowsy and has its collective head down, but one can never be too wary of a skinhead post-1980. That out of the way, Rixe popped up in 2015, another marvelous example of Europe outdoing the U.S. in pure passion, and the French Oi! group has just released its third EP in three consecutive years. What they do well is walk the fine line of a genre that has plenty of potential to sound dated, instead injecting enough anger and urgency and (somehow) restraint that, thankfully, this doesn't sound straight off a Punk-O-Rama compilation. And maybe it is for show, but it packs a hell of a punch. The really great songwriters are usually the ones who die off early, and somehow, it's the junkies who tend to be some of the very best, smartest and funniest writers, with fantastic taste in music and literature (possibly best summed up in the final paragraph of this piece). 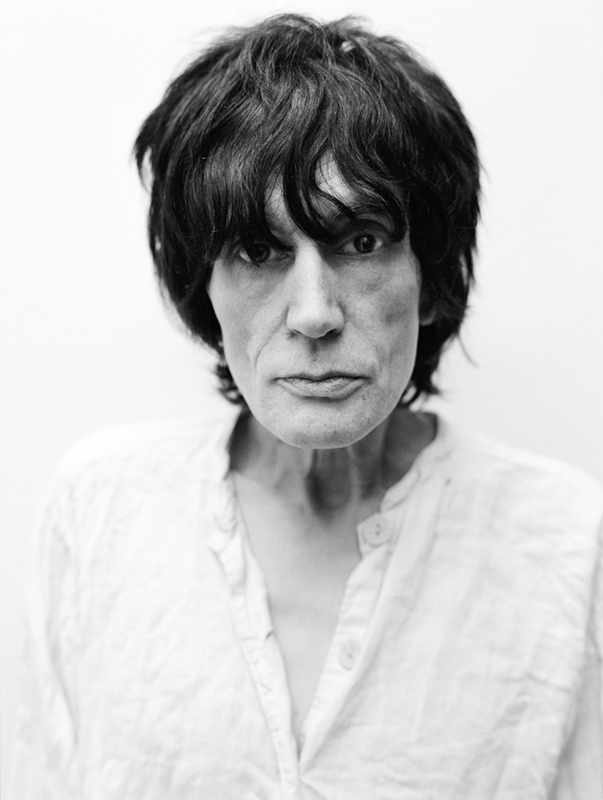 Peter Perrett certainly and perhaps unfortunately fell into this category for many years, and he's a longtime favorite songwriter of mine, largely for his uncomfortable and beautiful and all-too-realistic takes on love and infatuation. The modern day pop culture references are a bit strange and might date this first single in time, but musically it's a really lovely hark back to "If Not for You," and it's lyrically biting, and I'm tickled to say that Peter's voice has hardly changed a bit. Domino is releasing this solo record of the same title in June. 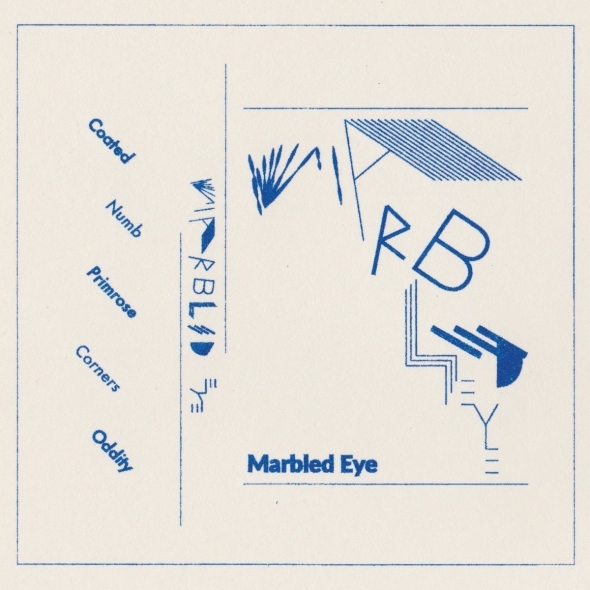 Last year, Oakland's Marbled Eye put out an EP of sleepy, deadpan post-punk resembling the work of a few artists here and there, albeit a well-done example of how to be simultaneously retro and relevant without taking part in or ripping off the Castle Face scene. Though its cover art did look like a more minimalist version of something from the past, didn't it? 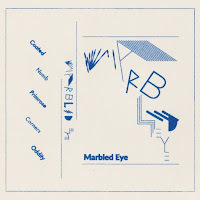 Anyway, Marbled Eye put out another EP just last month on Erste Theke Tontraeger (home to this gem) and it's a bit more of the same, though more of the same means angular guitar and bass, bare-bones drumming that drives each song forward, icy post-punk to counter the indulgent more-means-more glamorous pop trends that have permeated the music world over the last few years. When you're uncomfortable dancing and you want something you can stiffly sort of dance to, more of this is a godsend. Purchase EP II. And if you're a musician looking for a studio, hire their bass player, who produced the first Marbled Eye release. In as much time as it took for Aldous Harding to promote her 2014 record and go nuts making tour appearances in the U.S., she's already gotten a new record set up with 4AD. And lucky her, it was recorded with John Parish, who is a brilliant complement to nearly anyone, really. Party will be out in May, and she's gone a bit chic, but its first single is just as beautiful as anything she's previously released. She still sings with guts, and though she's been on a constant tour and has already been in the U.S. twice during the last six months, she'll be returning in June. Full circle to an act that was once on 4AD: Celebration. Years ago, Celebration embodied their own name, putting a sound to the face of Mardi Gras, Carnival, Holi, anything with color and movement and vitality. In June, ten years later, they have a new record, their fifth, which will be arriving on Bella Union in June, and they've shared one of its tracks, which is decidedly less chaotic than the music they used to release. But it's lovely to see them still being the people and doing the thing, and they still go big, which is the most important thing one could ask of them. Beans returns! At 45 he is still humorous and creative, at times thrilling, even, and he recently did a funny little interview with PopMatters to mark the simultaneous release of three albums and a book. He walks the line between novelty and not, and though he definitely could have filtered out some of these three albums to make two, it might be more accurate (and would lend him more appropriate credit) to say that he's a regular ol' dude who just loves Batman and sweet, sweet love. Purchase Wolves of the World. Purchase all three of his new records as a bundle and get a free copy of his book, Die Tonight.